The midnight air hung thick over Wenzhou, a city in China’s coastal Zhenjiang province. In the last few days, rumors had been swirling that government officials were planning to remove the cross from atop a local church—the Salvation Church. 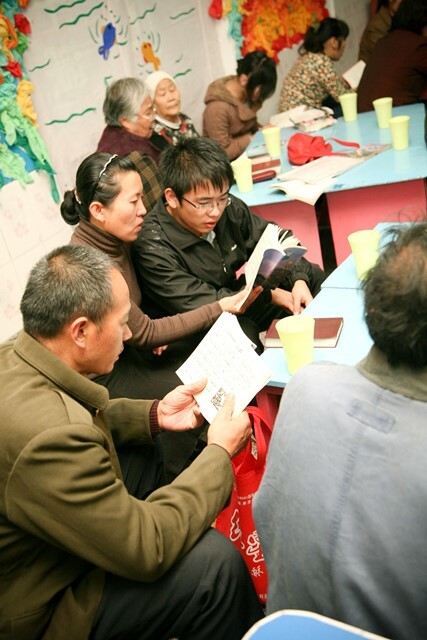 The congregation had heard of similar instances happening across Zhenjiang, but they didn’t believe that it could actually be happening in Wenzhou . . . or to their own church—a place of peace and worship. Why the cross? A symbol of such sacrifice and love. Earlier that day, the rumors were confirmed—police and city authorities would remove the cross during the night. The Salvation Church congregation agreed to meet at the site before the scheduled removal. City officials had not produced proof of permission, and the believers were going to take a stand. They couldn’t have known what to expect . . . There were “special patrol officers, paramilitary police, traffic police, and city management personnel—at least 300 people in total. Holding police batons and riot shields, they gathered at the door of Shuitou Salvation Church and set up a picket line . . . and closed the section for traffic. Residents in that area were also forbidden to get close [to] the church,” one eyewitness reported to China Aid. Moments later, they launched their attack. By dawn, dozens of church members were injured—14 of them taken to the hospital with serious injuries, including a 78-year-old man with a fractured skull. In a country that boasts religious freedom, this brutal attack was condemned by believers and nonbelievers alike. 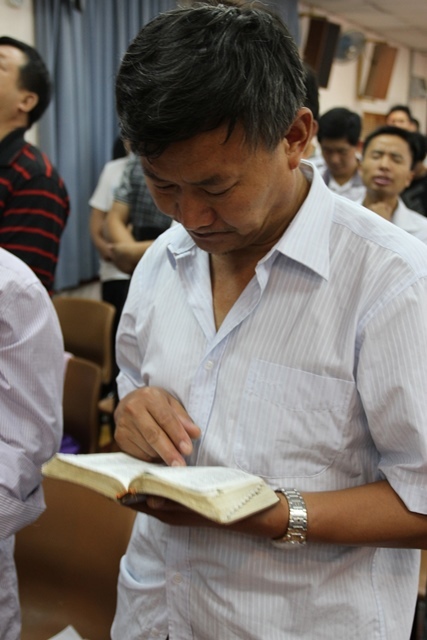 It also points to sinister developments against China’s house church movement—seen as a growing threat to the Communist regime. 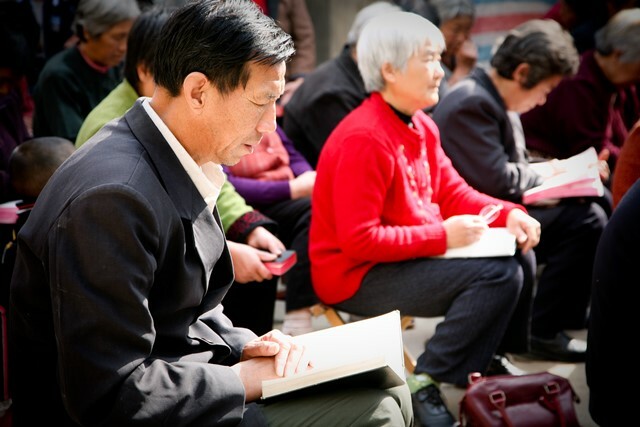 Though persecution is not as severe as it was years ago, China is still high on the radar for spiritual regulation. By law, house churches that aren’t registered with the government or the state-sanctioned Three Self Church, are considered illegal gatherings. 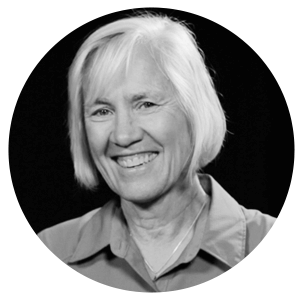 Christian leaders and pastors are routinely threatened, harassed, and imprisoned. “If they persecuted me, they will persecute you also. If they obeyed my teaching, they will obey yours also. They will treat you this way because of my name, for they do not know the one who sent me” (John 15:20-21). We must be alert to the atrocities being committed globally against the Church. Today, a full-out war is being raged against Christians in the Middle East, against our own family. And in solidarity with the body of Christ, we are called to respond. November 2 is the International Day of Prayer for the Persecuted Church, and we ask that you join in this global call to intercession for our family. Please stand with us in the trenches as we conduct spiritual warfare. Violence and victimization are difficult concepts to accept . . . but we must be awake if we are to pray effectively. We urge you to visit worldhelp.net/prayer to learn more about the countries undergoing extreme persecution. Read over the stories and prayers requests shared there, and download and print our free bulletin to share with your church. As you pray, consider making a gift to support Christians directly in the line of fire of ISIS’ brutality in Iraq and Syria. 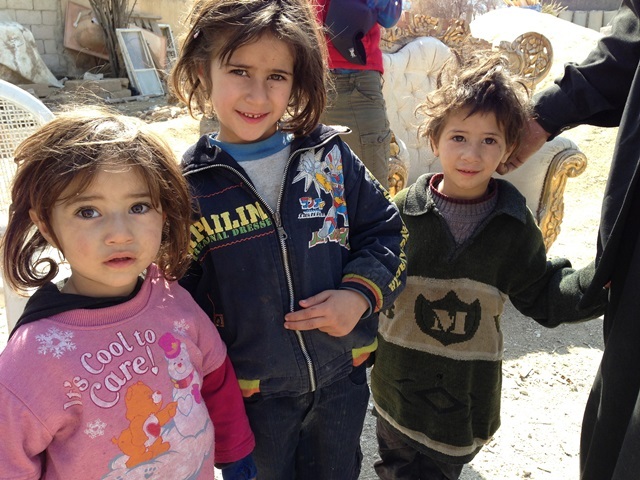 Every ounce of your compassion will be magnified in the life of a Middle Eastern believer. May our love be loud.